Whether it’s for a formal, wedding, graduation or any other elaborate occasion– most of us at some point have consulted a professional makeup artist to apply our makeup for that special event. Having your makeup done professionally can end with you frantically fixing it up in the bathroom of a shopping centre with products you have just bought, or getting home and going through a whole pack of makeup wipes to re-apply it yourself. This is because there are a lot of risks associated with putting your face in the hands of someone you have only just met. It may be the foundation that’s way too orange or the bright purple eye shadow that clashes with your eye colour, things can go terribly wrong, but the truth is that a lot of times you know what makeup suits you more than anyone else does. 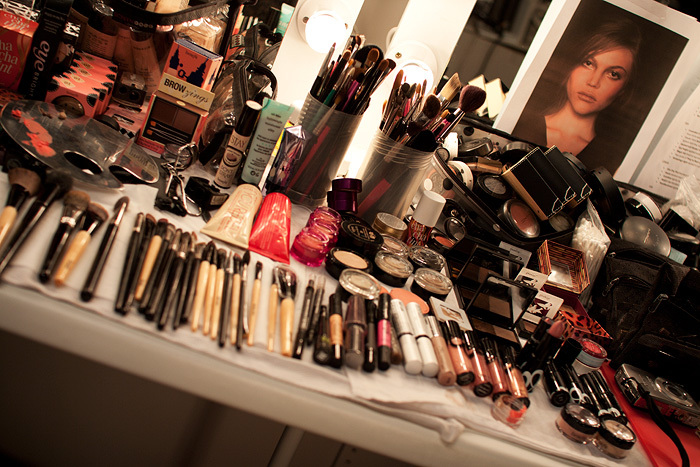 It’s particularly a tricky decision for us beauty-obsessed girls who are more than happy to apply our own makeup. So when a special occasion presents itself it may cross our minds whether to reach out to an artist or to rely on our own devices. With all of that in mind, hiring a makeup artist has its benefits. It’s what they do for a living and so it’s a valuable opportunity to learn from a professional and pick up new techniques. It’s also perfect if you would like the stress taken off you and want to relax while someone else does the hard work. Either way it’s a smart idea to have a test run before the big event to avoid these potential dilemmas. It’s definitely possible to do your makeup yourself and potentially have it turn out better than if a professional had done it. There are just a few aspects to consider that can trick anyone into believing your makeup was done by a pro. This is the biggest mistake that can be made and sometimes it’s inevitable when the makeup artist doesn’t carry a colour with your correct undertone or shade. By using your perfect foundation it ensures a flawless base. To find the one most suited to you first find out if your undertone is cool, neutral or warm. 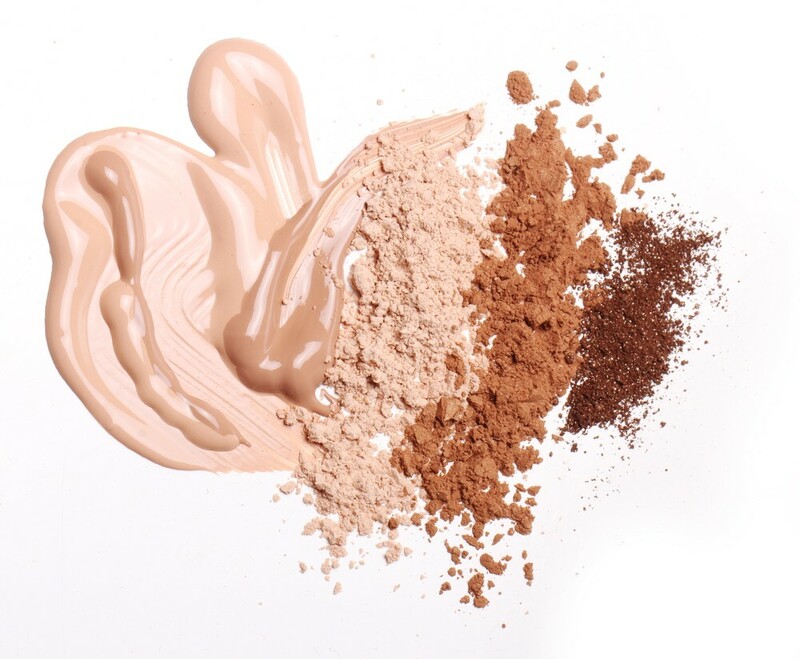 Then when selecting the colour go for the lighter shade if you’re unsure because you can always darken it with bronzer but a foundation that’s too dark is harder to fix. When selecting a foundation be wary of the SPF content to avoid a white cast over your face in the instance of flash photos. Applying the perfect lip colour that seamlessly ties in with your eye look is key. 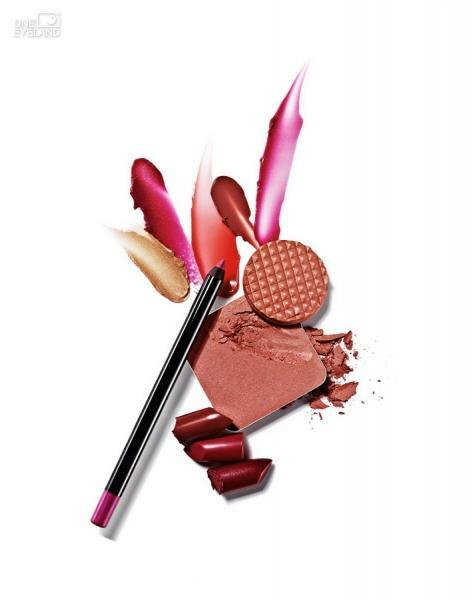 The fool-proof choices are a classic matte red or medium dusty pink since they suit most skin tones. A good set of falsies can turn a makeup look from dull to fab and makes a bold statement with your eyes that mascara alone cannot achieve. 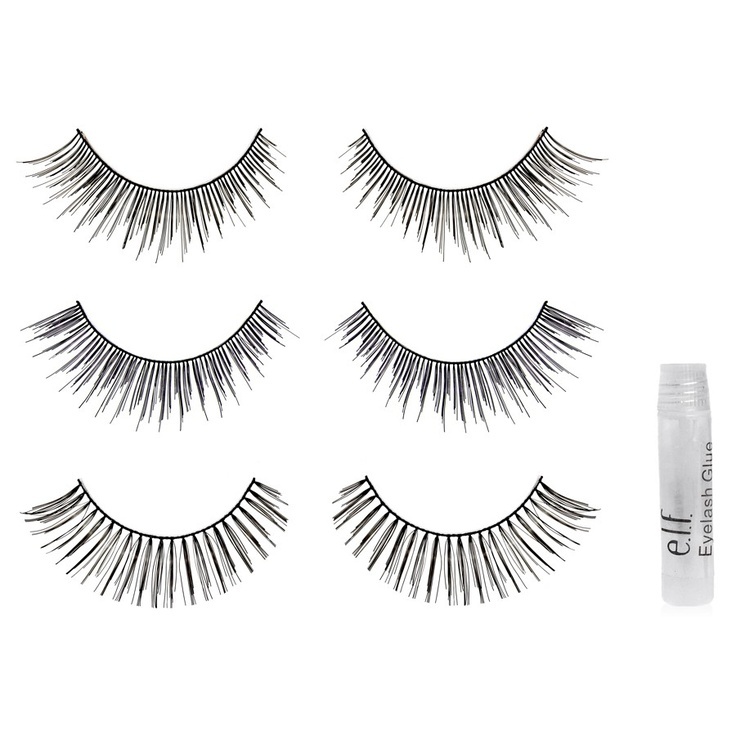 Falsies that are wispy on the ends appear most natural and blend into your existing lashes easiest. If you are worried about application then be sure to choose glue that dries clear so that accidents are less noticeable. The tools you use to apply the products make a significant difference to how your makeup goes on and therefore the final result. Investing some money into a good set of brushes is the best thing you can do. 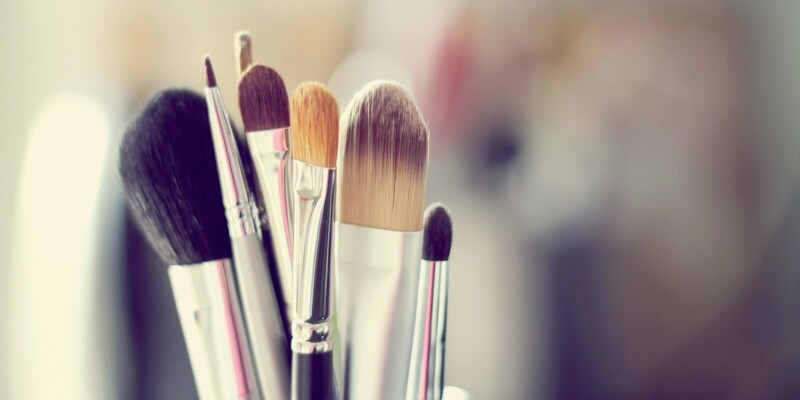 The main five you should look for are; stippling, flat eye shadow, blending, eyeliner and contour/blush brushes. If you have a special occasion coming up and are pondering this dilemma then take the leap and this time give the makeup a go yourself using these main tips. You might find that you surprise yourself with the results and at the same time save a lot of money. Brisbane Beauty Blogger & Journalist. Jordy’s Beauty Spot has been featured in Women’s Health and Fitness Magazine, Clearasil’s Book ‘Look Good, Feel Good’ and Maybelline’s YouTube and Website content.